Enter your email address to subscribe to our Doha update and receive notifications of new posts by email. 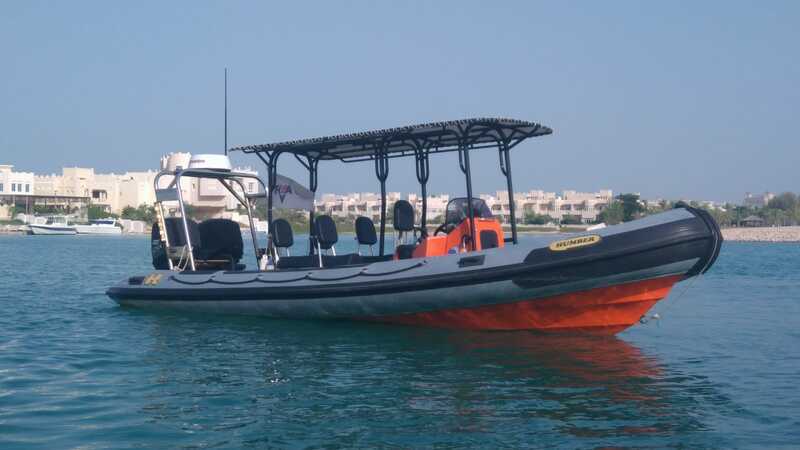 One of Doha’s best equipped Rib’s is for Sale. Sora Marine Training have used the boat for powerboat training for the last 18 months and with a fleet upgrade planned our immaculate Rib is for sale. The boat is ready for viewing and test drives now. Come and join us at The Diplomatic Club for unlimited wake boarding or wake surfing from Monday to Thursday subject to availability. Price QR 1,500 per person for unlimited 1 hour bookings during Ramadan 15th May to 15th June. Booking can only be taken 1 hour at time and are subject to availability. Sora Marine Training is delighted to announce that in partnership with The Diplomatic Club we are opening Doha’s premier water-sports facility. 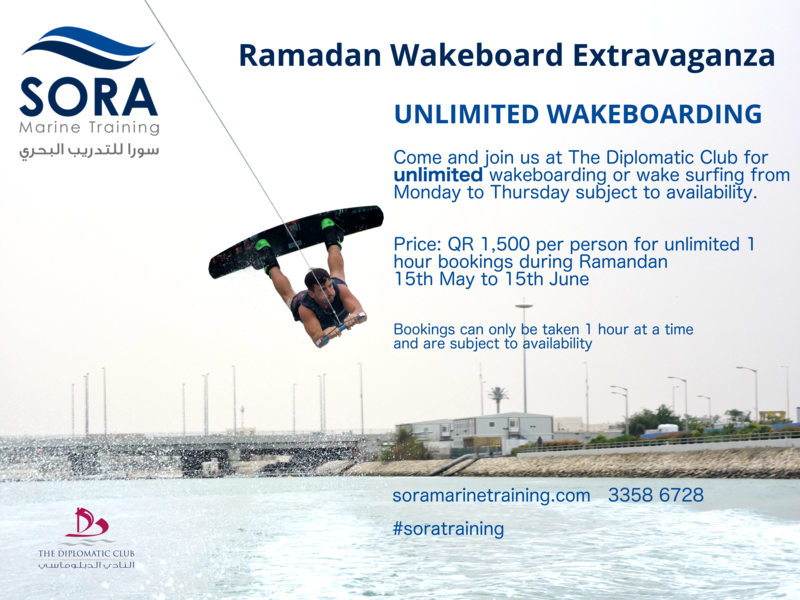 Sora Marine Training in conjunction with the Diplomatic club, will provide a one stop shop for all of Doha’s water sports needs. 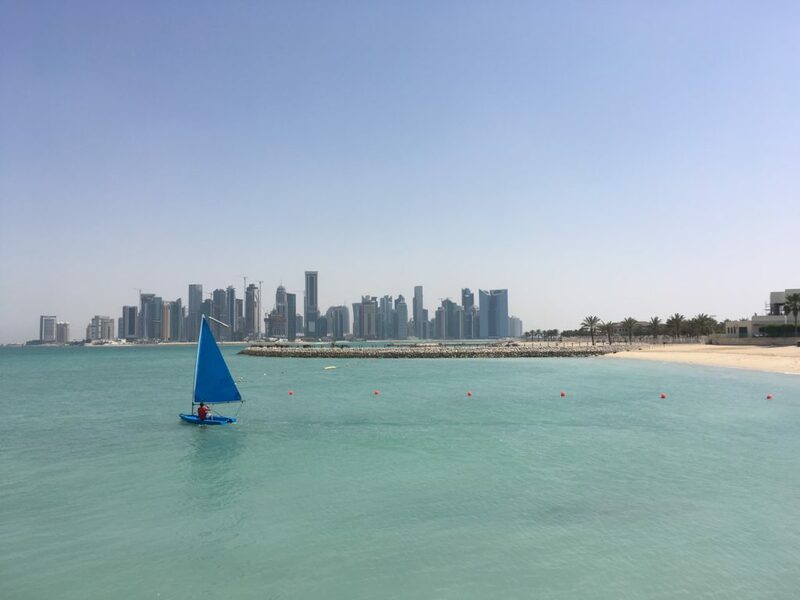 The idyllic setting of The Diplomatic Club with Sora Marine Training driving the water-sports from the club is set to be Doha’s best water-sports centre. 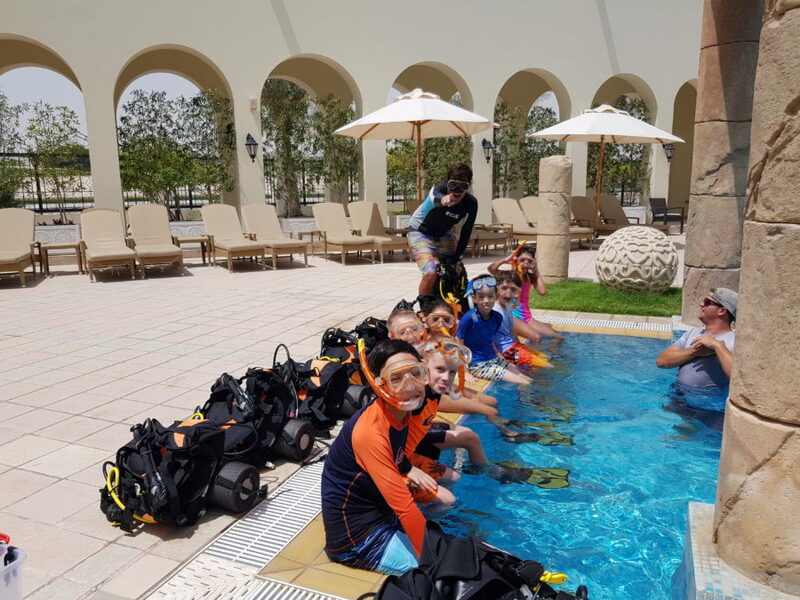 With fully qualified British instructors qualified to RYA and PADI levels sailing, diving, wakeboarding, waterskiing, wakesurfing, and powerboat training are all available now from the Diplomatic Club. 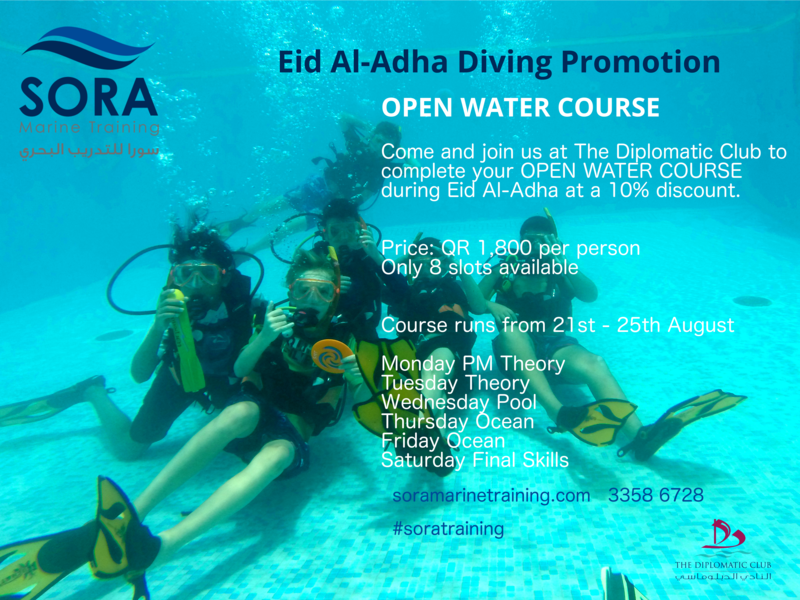 Sora Marine Training brings a reputation as Doha’s best marine training business and paired with The Diplomatic Club’s long established reputation as the finest club in Qatar we are extremely excited about the future. SMT will be running all courses, water-sports camps, training classes from the Diplomatic Club with immediate effect, we look forward to seeing you at The Diplomatic Club soon. The Diplomatic Club is Doha’s premier private club, providing its guests with a wide range of high quality facilities from leisure and wellness to dining. Located in West Bay, it provides its guests with an atmosphere for relaxation and entertainment through amenities such as a Recreational facilities, Spa services, Salon for both men and women, 2 gourmet restaurants – Nassayem and Al Sayyad and Banqueting & Catering facilities for both private and corporate events. 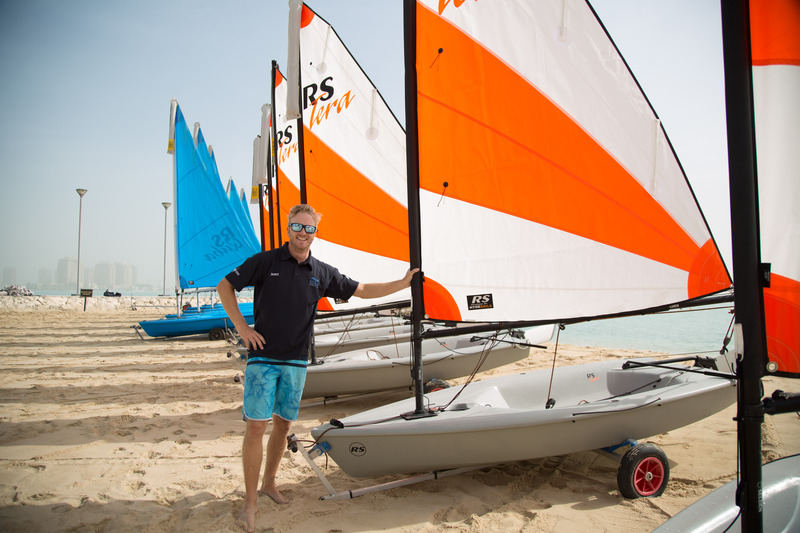 Now with Sora Marine Training it also boasts the best water sports facilities in Doha. At Sora Marine Training we pride ourselves in having some of the best instructors available. Our whole team is motivated, enthusiastic, highly qualified, and most importantly passionate about what they do. 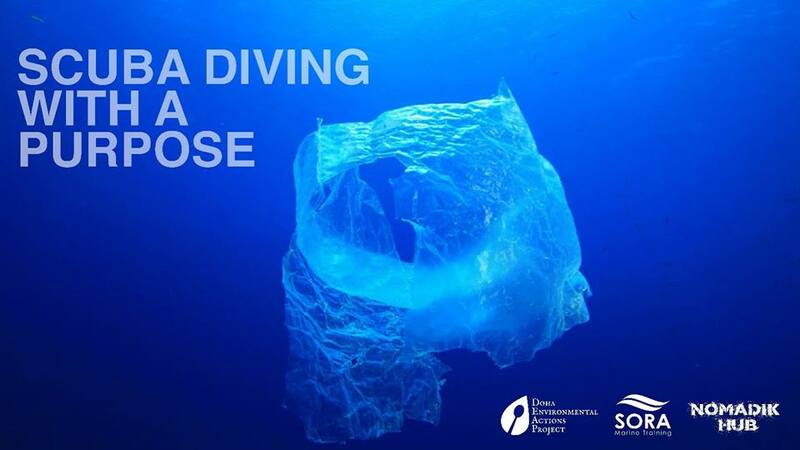 The Doha Environmental Action Project and Sora Marine Training, in conjunction with Nomadik Hub, have teamed up to launch Scuba Dive with purpose a beach clean up to raise the awareness of the environmental damage caused by littering on the beach and in the sea. 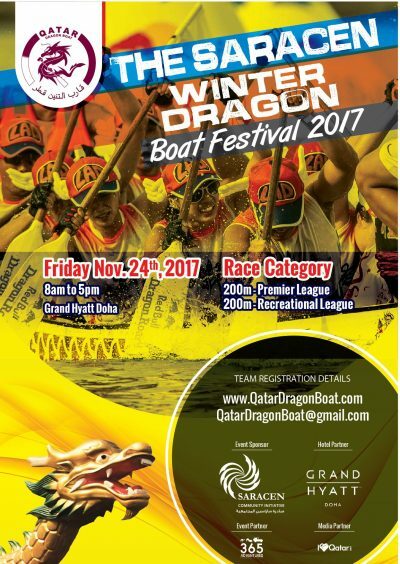 The Saracen Dragon Boat event is one of the highlights of Winter in Doha.